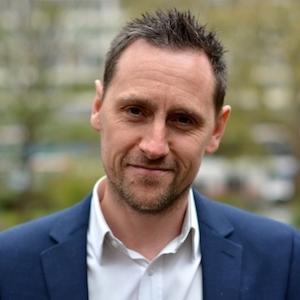 Stephen joined the National Secular Society from the charity sector in 2007 and has played a leading role in the organisation’s campaigning work, becoming regular media commentator on secularist issues. He was appointed CEO in 2017. Stephen is also a keen marathon runner. Have we lost faith in faith schools?